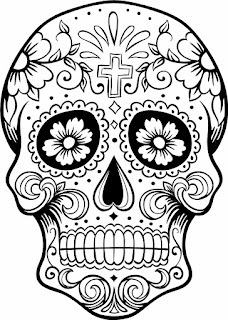 Day of the Dead and Free Tacos in Manassas! Don’t let the name fool you—Day of the Dead is not a morbid holiday, explains Miguel Pires, owner of Zandra’s Taqueria in Old Town Manassas. Rather, the holiday is a festive celebration honoring loved ones that are no longer with us. 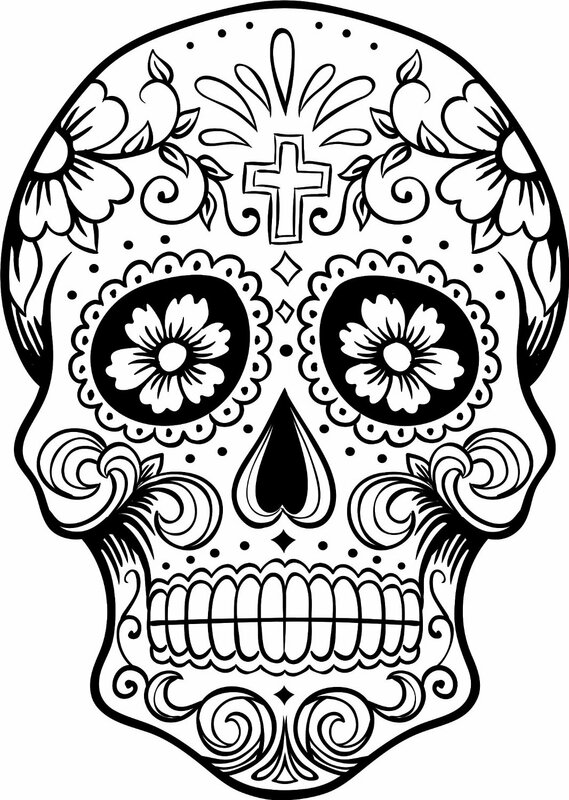 Family and friends come together for feasts, dancing and to make offerings to the deceased, such as sugar skulls and service in the form of cleaning and decorating grave sites. Pires says that it is in this celebratory spirit that he invites the community to gather at his taqueria and bar for a Day of the Dead charity event. From 5 to 8 p.m. on Nov. 2, Zandra’s will be collecting food and raising money for SERVE, a program of Northern Virginia Family Service (NVFS), the largest private, nonprofit human service organization in Northern Virginia. NVFS addresses the challenges of systemic poverty on the community. Each patron who donates nonperishable food items that evening will receive a voucher for a free taco, and the restaurant will also donate $1 from every margarita sale to SERVE. Additionally, the musical guest, Purpose, is donating its performance proceeds to SERVE. Zandra’s Taqueria is located at 9114 Center Street in Manassas. For directions and menu items, visit www.zandrastacos.com or call 571-359-6767.